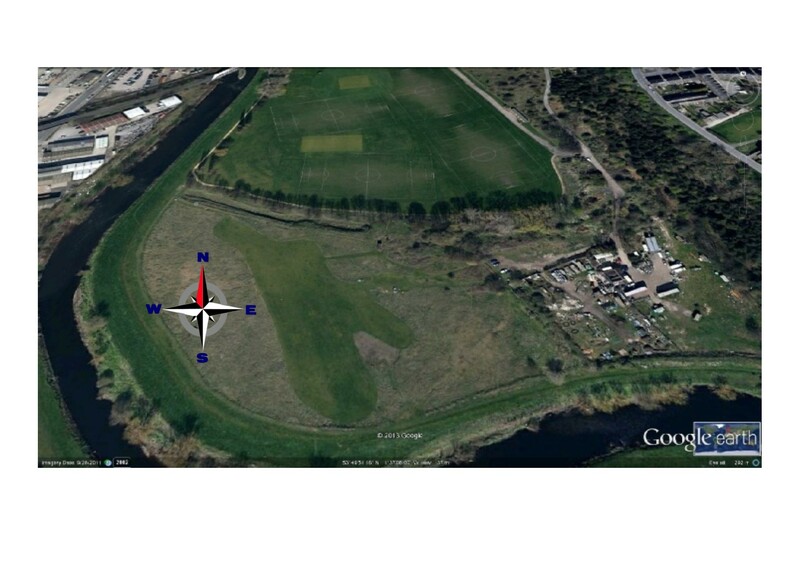 Dewsbury and District Model Aero Club – Model aircraft flying club. DDMAC was founded in September 1966 for people who liked to build and fly model aircraft. 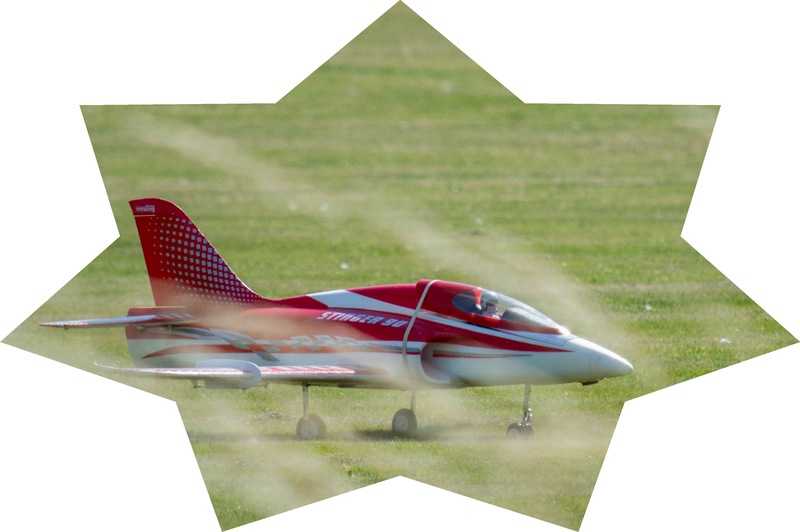 Today the members mainly fly radio controlled aircraft which are powered by two and four stroke glow engines, petrol engines or electric power. The club is traditionally a fixed wing club, with members flying trainers, sports, gliders, scale, semi scale and aerobatic models. There are a number of members who also fly helicopters and multi rotor aircraft, but fixed wing remains the main hub of the club. DDMAC is affiliated to The British Model Flying Association (BMFA). The club is based at Sands Lane Dewsbury, in West Yorkshire, just outside Dewsbury town centre. The club has about 100 members, with abilities ranging from complete beginner to expert competition winner. Club instructors are available for any potential new members looking for advice, guidance and tuition. For further details about joining the club and the current membership subscriptions, please check the club membership page.